Roloc Discs (Quick-Change) Archives - SAIC Ltd.
SAIC are proud to be able to offer a huge range of roloc (quick-change) discs, including the new ‘Nitro’ and ‘Turbo’ brands. 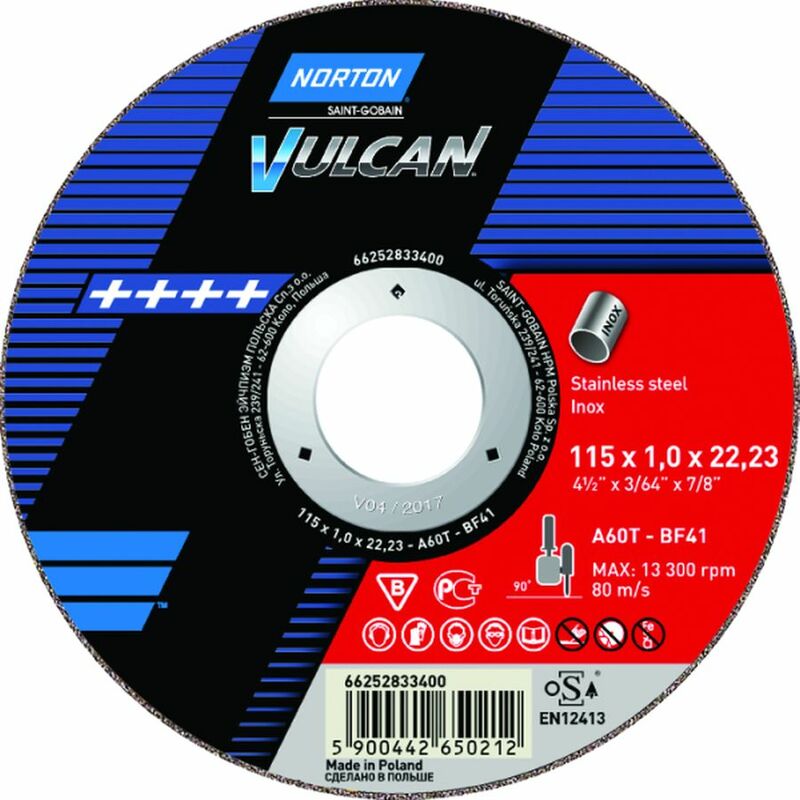 Providing fantastic value for money, these include everything from general purpose light stock removal discs, to premium quality heavy grinding discs designed to outlast the competition. 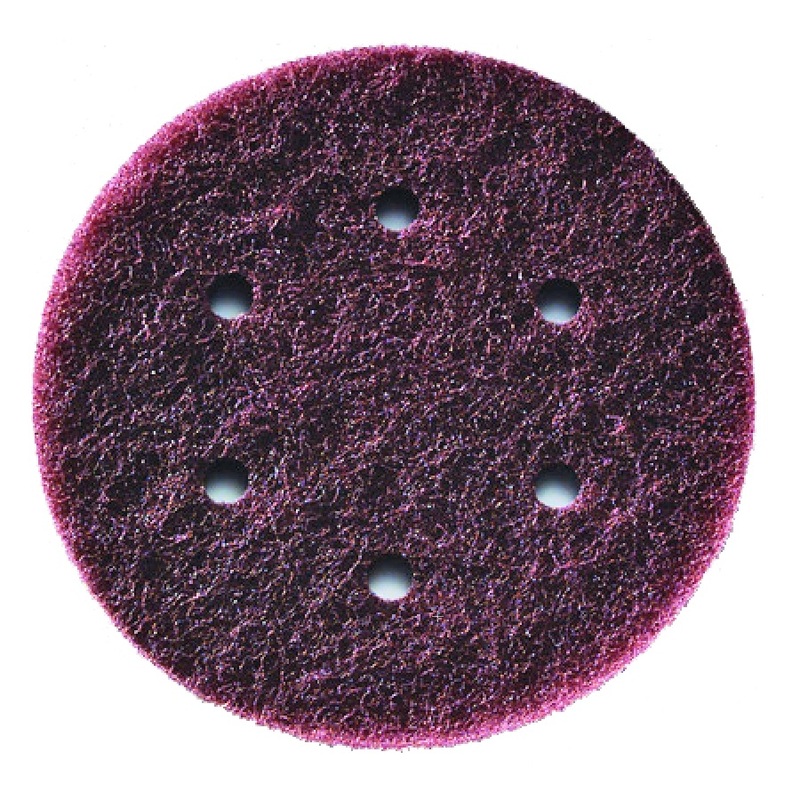 Choose from coated abrasive (zirconia and ceramic) roloc discs, surface conditioning discs, stripping discs, unitised (for blending & finishing), and felt (for polishing). We can also offer specialist options for more demanding or niche applications. SAIC stock the backing pads and we can also recommend the right tool for the job depending on your budget.